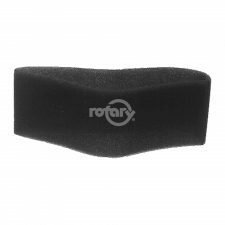 Parts for: B&S, Cub Cadet, Echo, Exmark, Honda, Husqvarna, John Deere, Kohler, Simplicity, Tecumseh, Toro, Troy Bilt & More! We service personal and commercial cars, trucks, vans, trailers and commercial equipment. We have your car repair needs covered from PA State Inspections, Maintenance, Brakes, Oil Changes, and Much More! Did your lawn mower break down? Can't get your trimmer to start? Don't worry! Our Expert staff of small engine mechanics can get your lawn equipment running smooth again! Big or small, we'll fix it all. We can provide welding and cutting services on most materials. 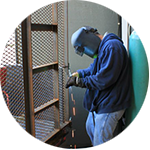 We have 2 Welding Technicians with a combined 40+ years of welding experience. Contact us TODAY for your next welding job! No job is too small! We're your one-stop shop for lawn mower and generator parts online! 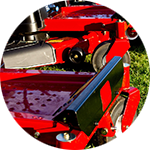 We have the replacement parts for most major brands of lawn equipment and select generators. Pick-up available for local customers! TruckCraft designs and manufactures aluminum truck bodies and equipment for work trucks from pickup truck sizes up to, and including Class 5 one-tons. Give us a call or stop in today to learn more. Vehicle, Marine, Lawn & Garden, and Golf Cart Batteries. Give us a call or stop in today. 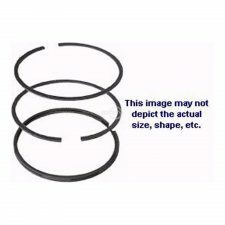 Lawn Mower Parts - Order Online Now! SEE THE FULL STORE! 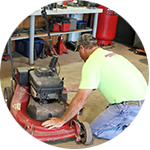 We've been your trusted shop for lawn mower repair, small engine repair, and automotive maintenance and state inspections for years. Now you can trust us for your replacement lawn mower & small equipment repair parts! Our new online lawn mower parts store is based out of Chamnersburg, PA but is available to customers nationwide! Continue to our online lawn mower parts store! 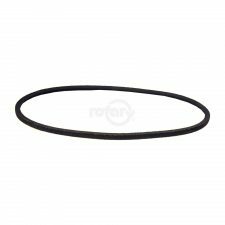 Replacement Lawn Mower Parts for the Leading Brands! SEE THE FULL STORE! 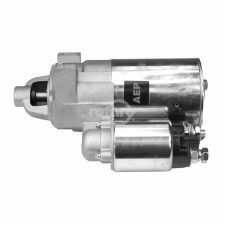 Parts Available for: Briggs & Stratton, Cub Cadet, Echo, Grasshopper, Honda, Husqvarna, John Deere, Kohler, Simplicity, Tecumseh, Toro, Troy Bilt, & More! 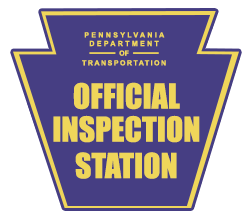 We're an official PA State Inspection Location, bring your car, light truck, campers and car trailers in for your State Inspections! 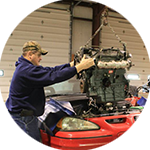 You can trust us as your local Chambersburg garage for your state inspection services.